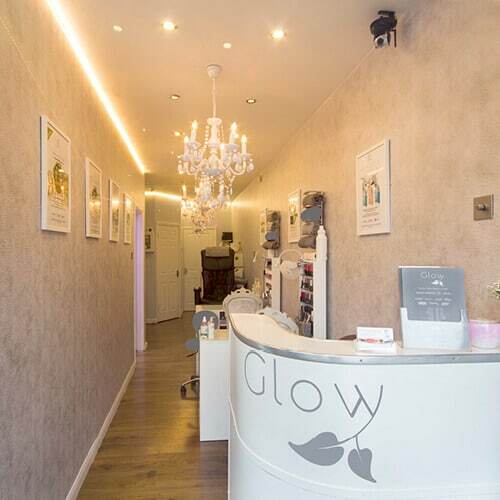 Here at Glow we offer an ear piercing service using Caflon products. You can choose from gold or silver plated studs with crystal stones. Anyone under the age of 16 must be accompanied by a parent or guardian. 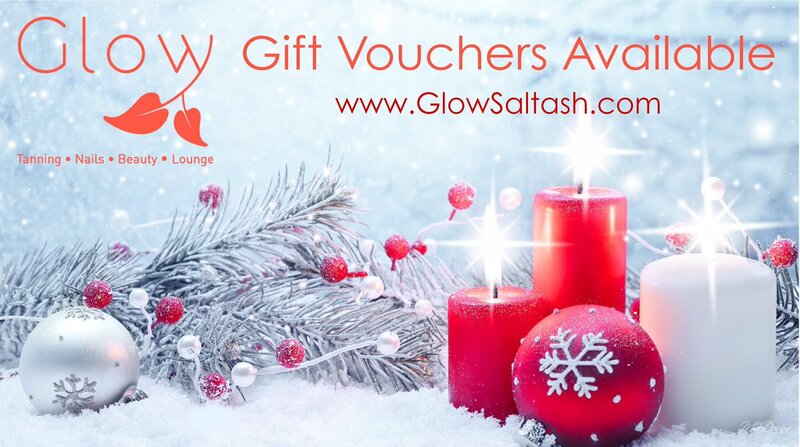 Pop into the Salon, call us on 01752 246875 or email info@glowsaltash.com to book yourself in.